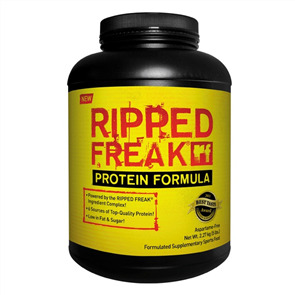 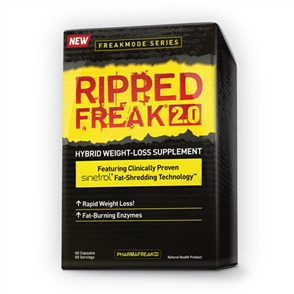 Pharmafreak Ripped Freak 2.0 is a clinically backed fat-shredding supplement. Pharmafreak Ripped Freak 2.0’s cutting-edge formula features the clinically proven ingredient complex Sinetrol, which was developed by the French company Fytexia and is proven to increase fat loss through a unique mechanism of action. 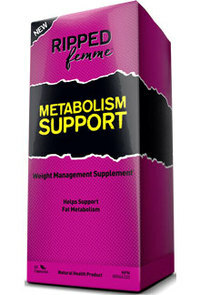 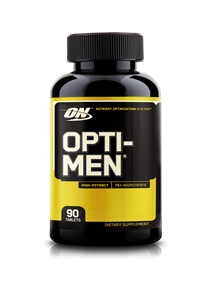 In addition, clinical studies show that Sinetrol can specifically target and enhance abdominal fat loss. 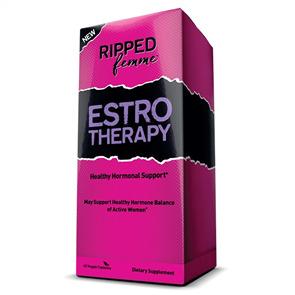 Sinetrol facilitates lipolysis through the inhibition of phosphodiesterase-4 (PDE), the enzyme that catalyzes the hydrolysis (breakdown) of cyclic adenosine monophosphate (cAMP). 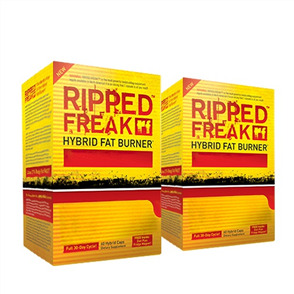 Higher levels of cAMP result in an increased rate of fat breakdown and fat loss. 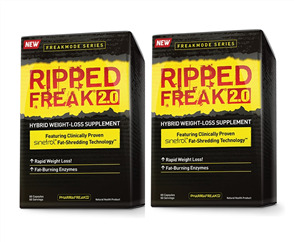 Sinetrol Fat-Shredding Technology™ enhances fat loss through a unique mechanism of action and is backed by three human clinical trials! 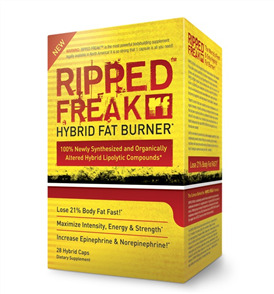 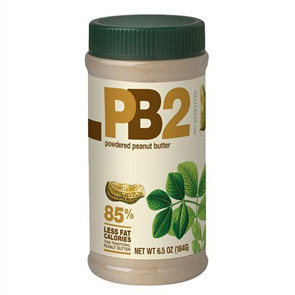 The complete vitamin B complex provides key co-factors in many metabolic and fat-burning pathways. 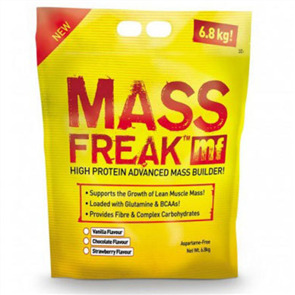 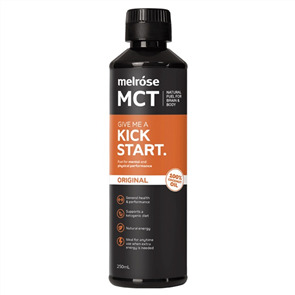 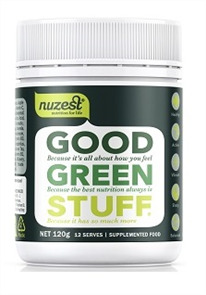 Excellent product does exactly what's stated it will.